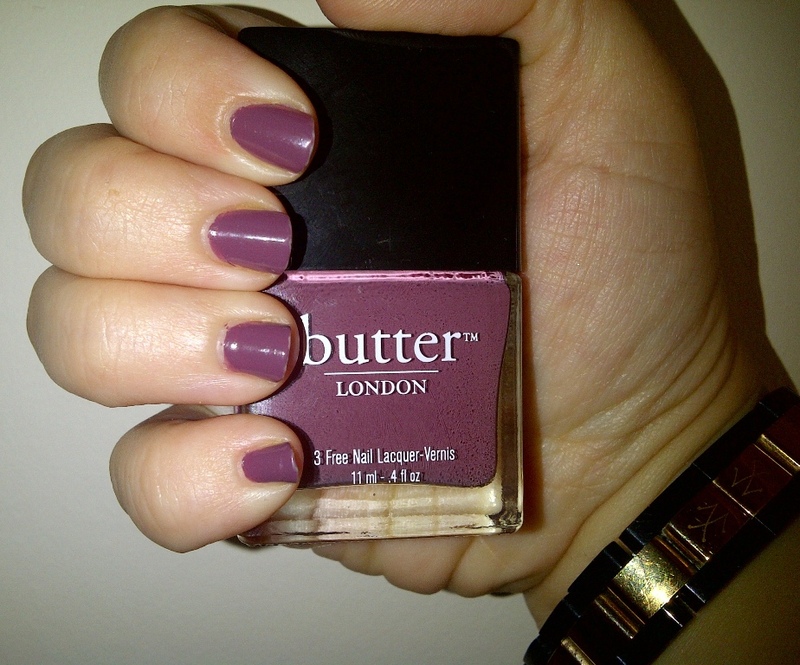 I wore Butter London's Toff to my friend's wedding yesterday and have to say I love this shade. Toff is a wonderfully rich and creamy, muddy purple. 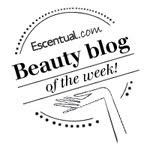 The lacquer is easy to apply, fast to dry and remains glossy. 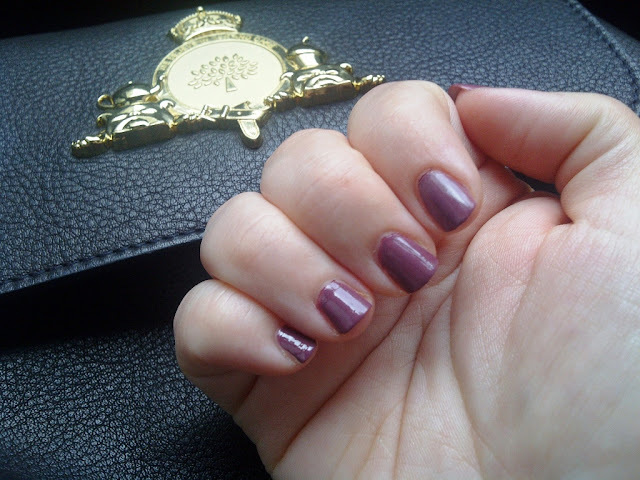 I will definitely be wearing this alot this coming Autumn as it really is a perfect shade to take you into winter. Toff is from the Butter London Autumn/Winter 2011 Collection. You can see the whole collection here and look out for future NOTD posts to see the rest of the collection. lovely colour.. I think think their bottles are just so fab!! Such a refreshing color. It would look good on anyone. Make Up For The School Run - Just 2 minutes!